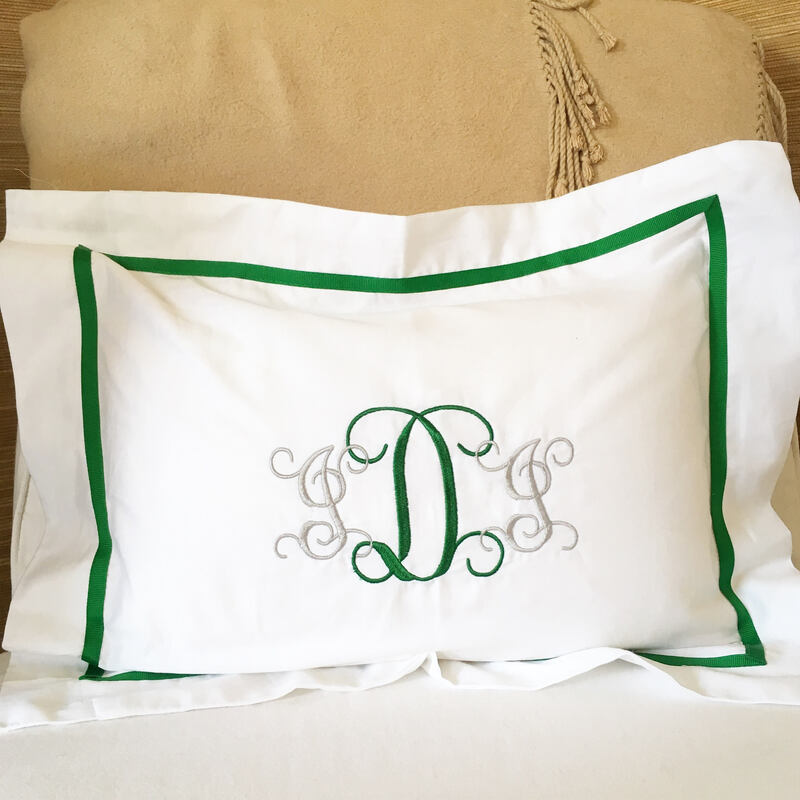 This monogram boudoir size sham is adorned with a grosgrain ribbon trim and is the perfect size to be used as a throw pillow for your bed, lumbar pillow for a chair or travel pillow. 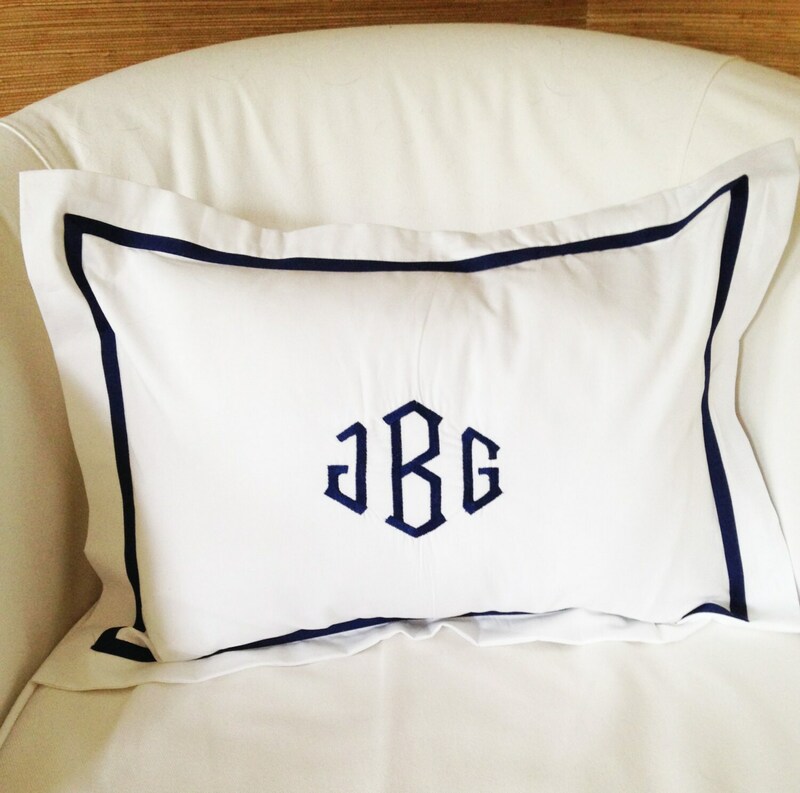 It can also be a great baby pillow for the perfect baby gift with babies new monogram. 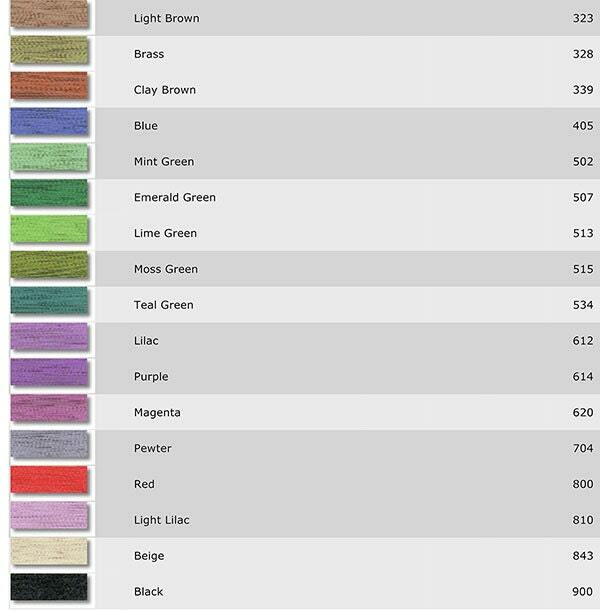 Have a specific color in mind? 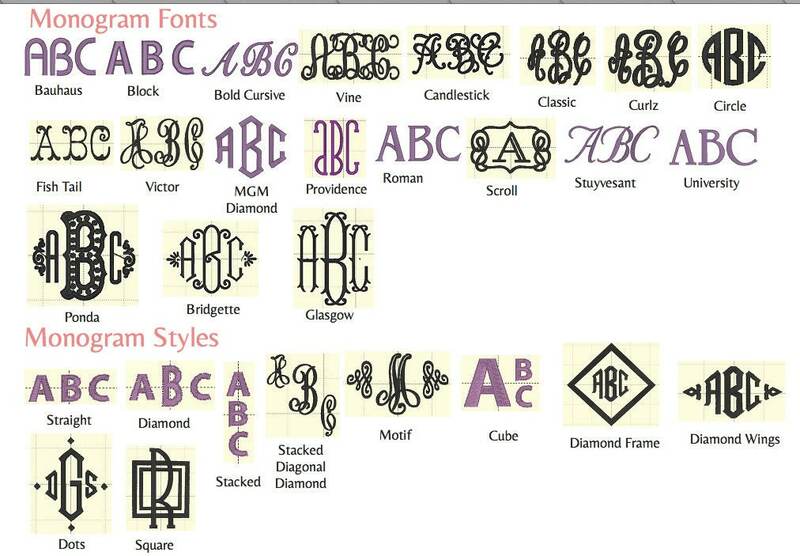 Contact us and we will see if we can match it. 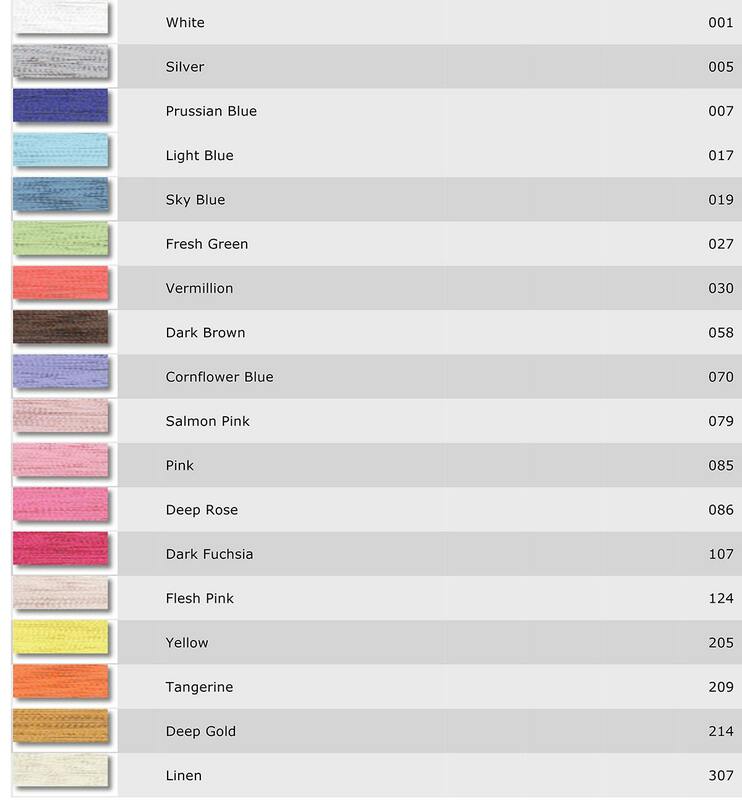 Please choose the size from the drop down on the right. Love how this looks on my bed. 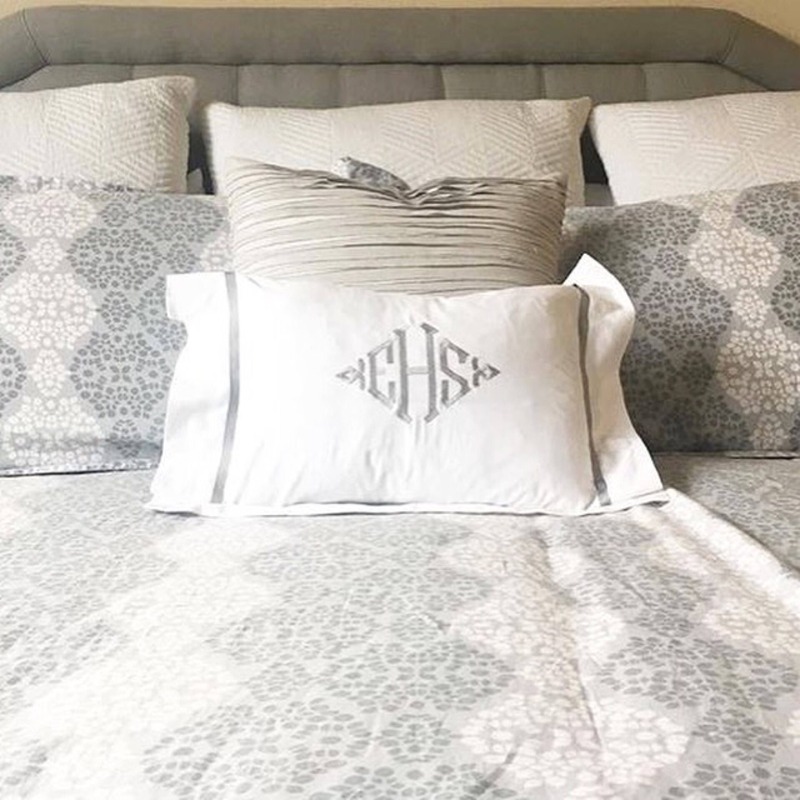 I love my new pillow shams! They look great! !